With over 50 products we make it easy to make choices you can trust. We deliver a quick, convenient, and hassle-free shopping experience, because we listen and we know what matters to you. 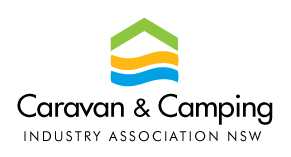 Our applications we services include: Domestic, Caravan, Rural, Commercial and everything in between. The Aqua Max store was the realisation of dreams, passions, love and care. Aqua Max Australia has been looking after people’s health since 1988 expanded from Sydney Metro to Australia wide. With over 26+ years’ experience in the industry we know what people need and want to enjoy a healthy happy lifestyle. Over the past many years, we have associated with different groups to help looks after the members while promoting our water filtration range. 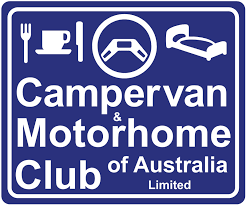 These include NSW Caravan Camping Association, South Australia Caravan Camping Association, Campervan Motorhome Club of Australia and Australia Gift & Homewares Association to name a few. 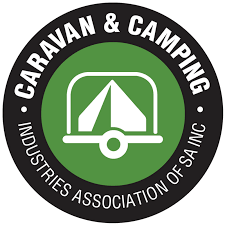 Our main product exposure is done through marketing and promotions at trade shows, exhibitions Australia wide participating in Caravan & Camping Expos, Field Days and Home Shows. Due to change in technologies we are always looking for new ways to expand this to larger communities. 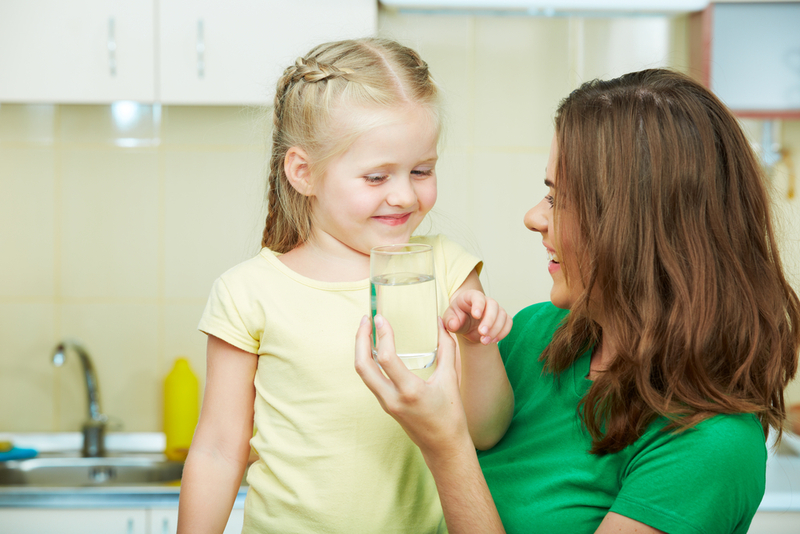 To be recognised as the leading distributor of high quality and efficient water filtration solutions to Australian families. 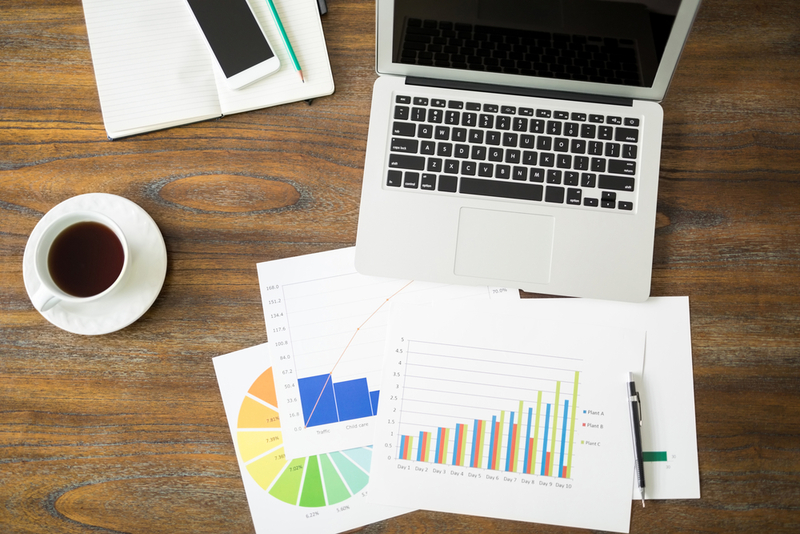 - Continuous product improvement through R&D and other resources. - Offering the best, most cost effective systems. - Exceptional after sales support for our loyal customers. - Supporting our products with warranty programs.